Mexico is already the most popular country for American and Canadian expats. 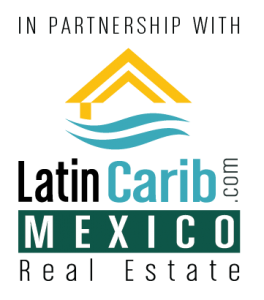 Estimates put the number of expats in Mexico at well over 1 million and increasing every year. Since Trump took office, the peso has been crushed and Mexico is now very cheap for us gringos. Here’s why you should move to Mexico in 2019. When I began exploring Mexico in 2000, one U.S. dollar was around ten pesos. It sat there until 2008 when it went to around 12 pesos to the dollar. As of this writing, a dollar is worth 22 pesos. 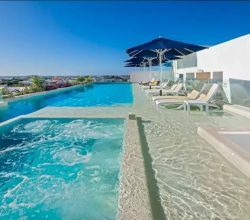 This makes life very cheap in Mexico for U.S. expats and gives you a quality of life you could never afford in the States. The threat of Trump has crushed the peso. Mexico’s loss is your gain and why you should move to Mexico in 2019. 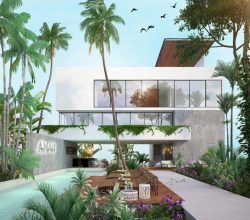 Let’s look at the business reasons for moving to Mexico in 2019. Then I’ll talk about the quality of life benefits. My two top picks as the best cities for expats are Guanajuato, Mexico and Panama City, Panama. Guanajuato being the best for retirees thinking of retiring in Mexico and those with portable businesses and Panama being the best for traditional businesses with employees. For more on this, see The World’s Best City for Expats. More on Guanajuato later. 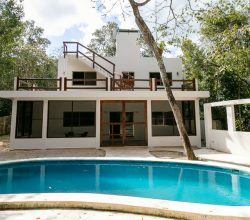 Of course, moving to Mexico is not all about saving money. Finding a great value and improving your quality of life in the process are both important. Here are the other reasons to move to Mexico in 2019. 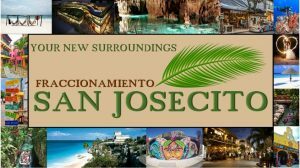 Now for a little on the quality of life benefits of moving to Mexico in 2019. 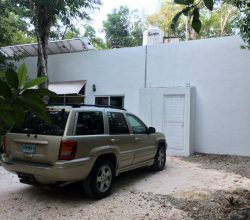 I hope you’ve found this article on why you should move to Mexico in 2019 to be helpful. For more on how to structure an international business or create an asset protection trust in preparation for the move, please contact me at info@premieroffshore.com or call us at (619) 550-2743. We will be happy to help you plan your adventure. 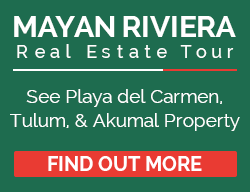 And for more information on living, working, investing, retiring and moving to Mexico please contact us below. 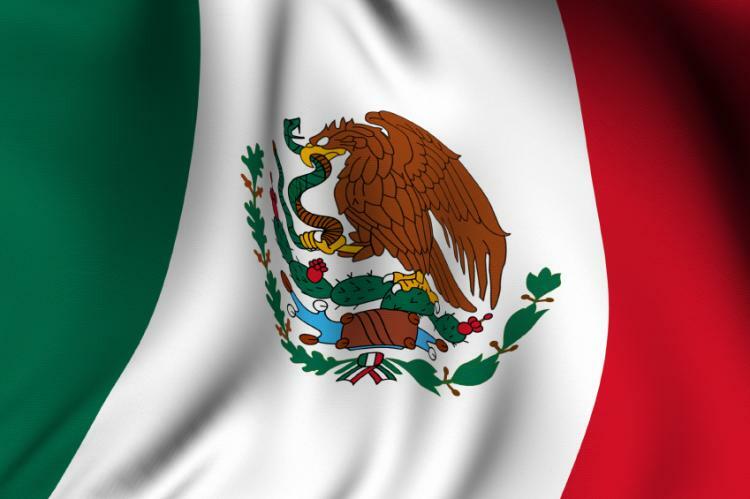 If you want help with Mexico Residency – please click here. 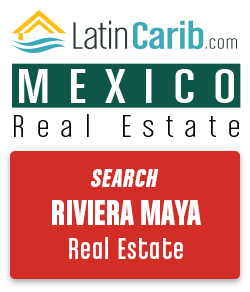 What type of Mexico real estate are you interested in? Your Time Frame to Move to Mexico?